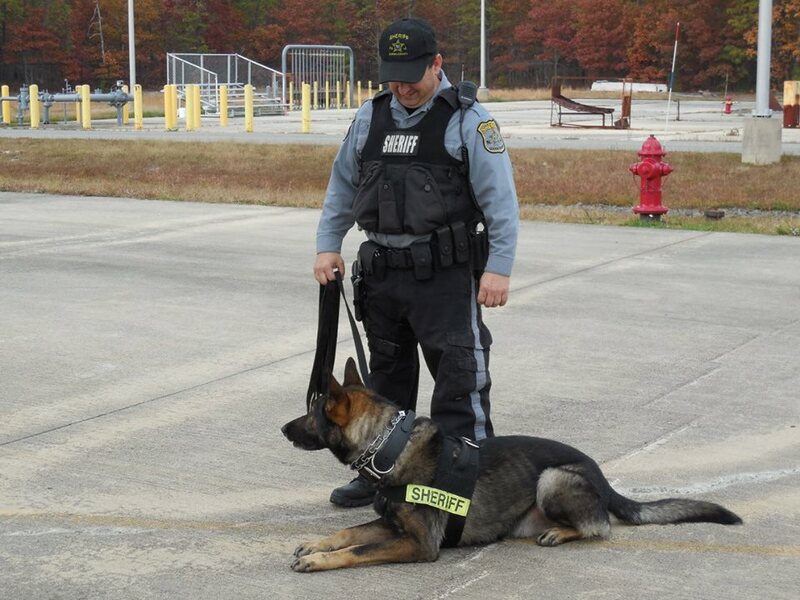 Three new K9s are training to become the newest four-legged members of the Ocean County Sheriff’s Office. 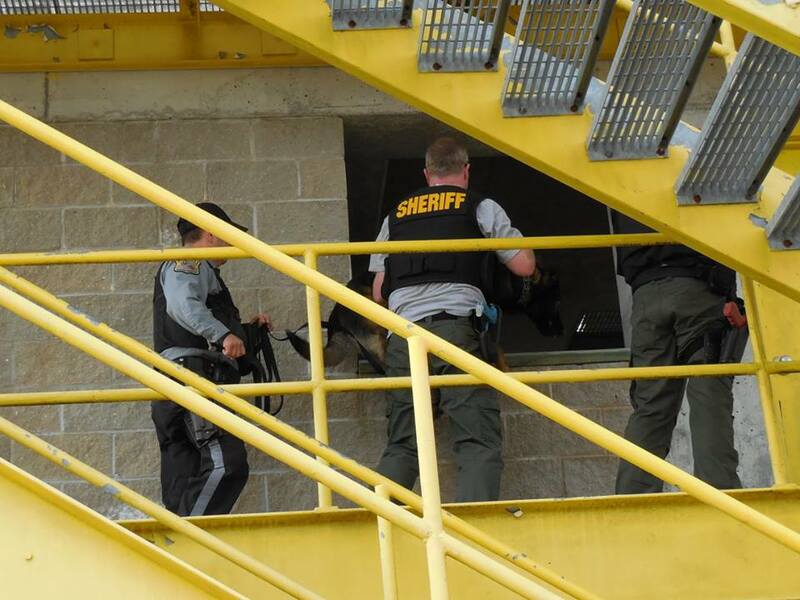 K-9s Ugo, Stoshe, and Utah are currently in week four of a 16 week training course with their human handlers. 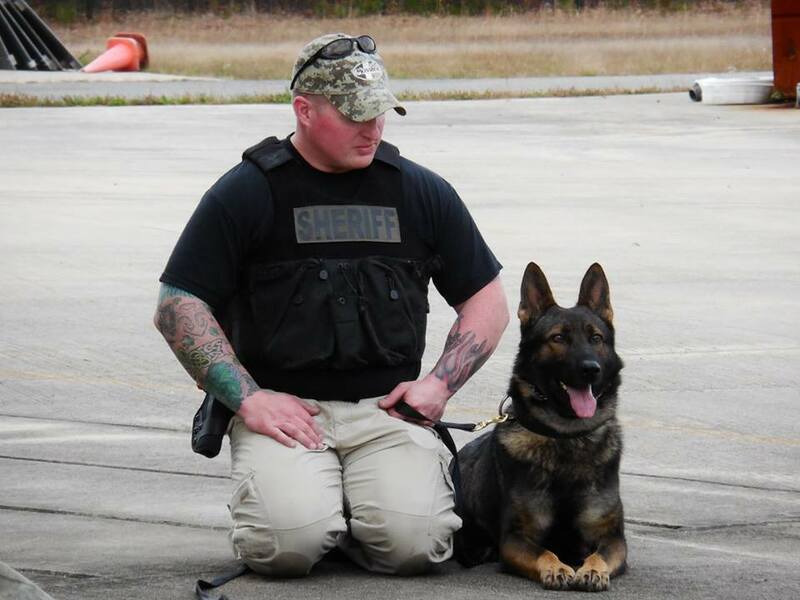 The training course also provided an opportunity for a refresher and expanded training for the department’s other K9s and their handlers, including K9 Kane and K9 Titan.